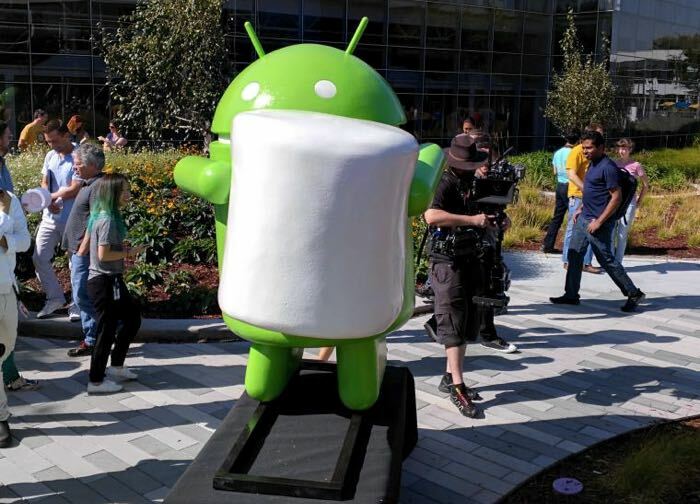 A number of smartphone makers have released details on which of their handset will get the Android Marshmallow update. The latest company to confirm which devices will get the Android 6.0 Marshmallow update is Motorola, the company has now released a list of devices on which they plan to deliver to the update to. The company said that it would be working hard to get the update out to devices as soon as possible, although it did not give any specific dates, it day say that we can expect more information in the coming weeks. You can find out more details about the Android Marshmallow update for Motorola’s range of handsets at the link below.